Be sober, be vigilant: because your adversary the devil walks about like a roaring lion seeking whom he may devour. 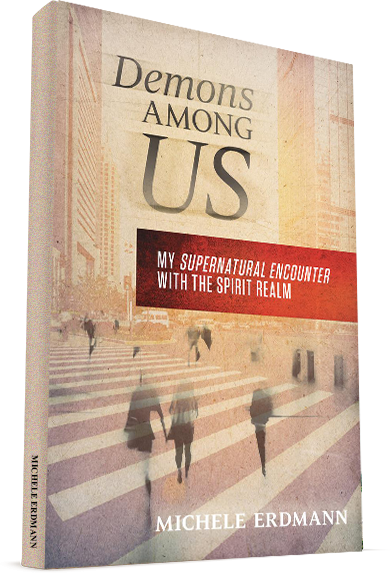 Many believe demons only exist in Hollywood horror films, but there is real demonic activity at work in the world. It is strategic, dangerous, and it seductively entraps unsuspecting people, leading them into the ambush of veiled occult activity. Wake up and be alert to evil forces. Be vigilant against the subtle infiltration of the enemy. Prepare for battle to protect your home and family. Now is the time to be spiritually empowered to see the enemy’s strategy and evade his deadly traps! 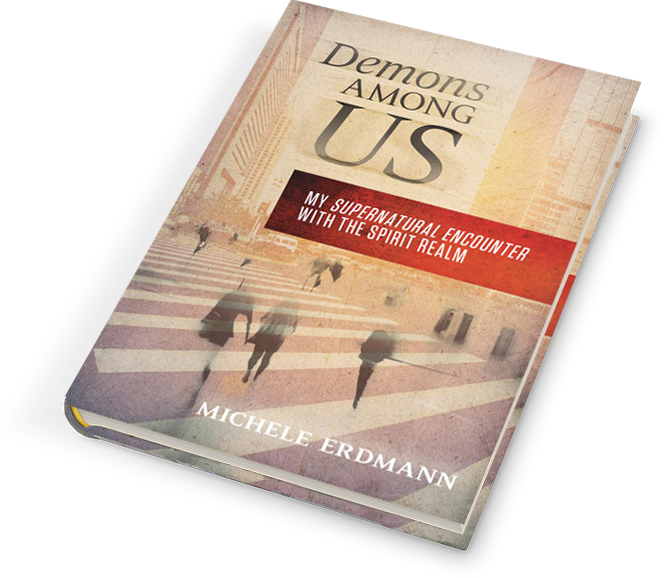 In a time when the subtle infiltration of the enemy is destroying families, taking lives, and blinding people from the truth, Demons Among Us encourages believers to live in victory. Graduated from Saint Thomas Christian College and Seminary, with a bachelor of Christian Education, Master of Christian Counseling, and a Doctorate of Christian Education. As an educator, she has served in the United States and China. Michele has four adopted special needs children living at home, and six biological children that have left the nest. They currently reside in Brandon, Florida. 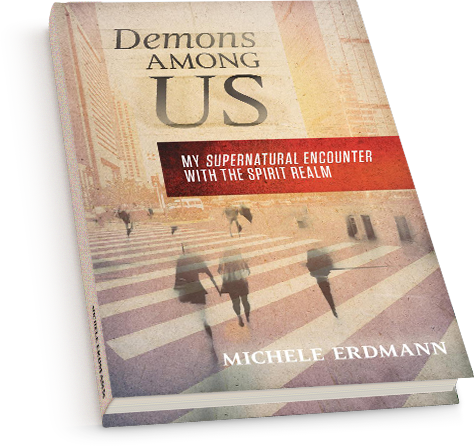 Demons Among Us: by Michele Erdmann – My Supernatural Encounter With the Spirit Realm is out now. 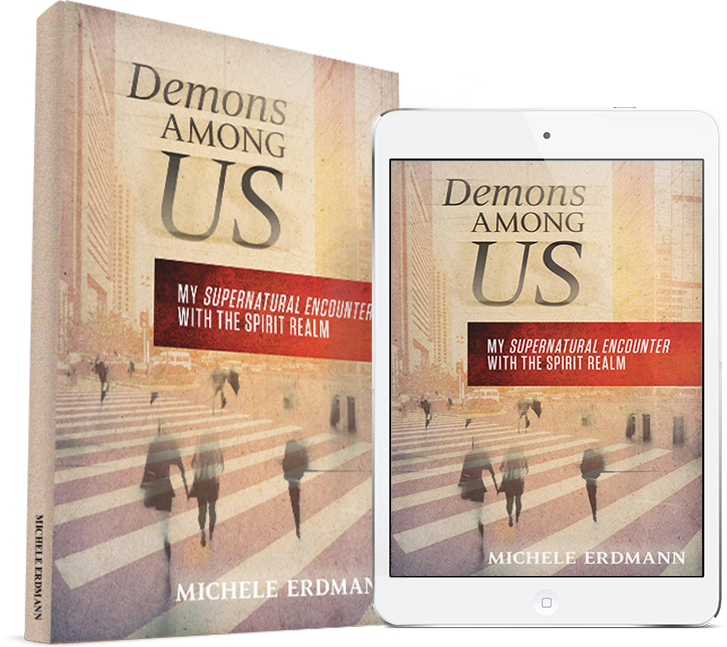 ©Copyright 2019 – Demons Among Us® By Michele Erdmann all rights reserved.